ah, "Deevil"- the stupidest name I've ever heard for anything. It's SO bad. I can't take a book seriously when it repeatedly uses that word . All the World Books are a bit odd that way- they basically toss out a bunch of stuff, cities and OCCs... and then leave the project entirely. South America (I only have the second book) doesn't matter anywhere else. Rifts Japan exists in a vacuum- I don't think anyone else ever involved it. Only Triax had a Sequel Book to explain more things (ie. beef up the technology to the new baseline). I wonder if it's KS's legendary "one project to the next!" mentality, or a deliberate attempt to just create some potentially interesting gameworlds, then leave them up in the air for the fans to figure out. Dimension Book 2: Phase World got a couple of follow-up books, but for the most part they just add more stuff covered in the same one or two pages of scant detail, rather than expand on anything we already had been introduced to. I mean, let's face it, most RPG lines set in "our world" give you a book about New York City (or Seattle or Chicago), a book about the rest of the U.S. combined, and might mention other continents and countries. If an RPG line is really popular overseas and a local distributor/translator gets permission to write a few new books, then you might get a book about Germany or Britain or Wherever. But that's about it. My understanding is that it was a bit of a concession to some of the religious nuts and a bit of a middle finger to them as well. basically part of the story as I understand it was that he and Palladium had gotten some flack from the religious right about the usual nonsense, in Rifts Nightbane, and BTS, and others. Naturally the same that other rpgs got but Kevin apparently took it a bit personal and had some warnings and we don't condones put into the books. Plus he didnt want to compete with D&Ds fantasy devils since Paladium Fantasy is where the Deevil and Demons were primarily used. 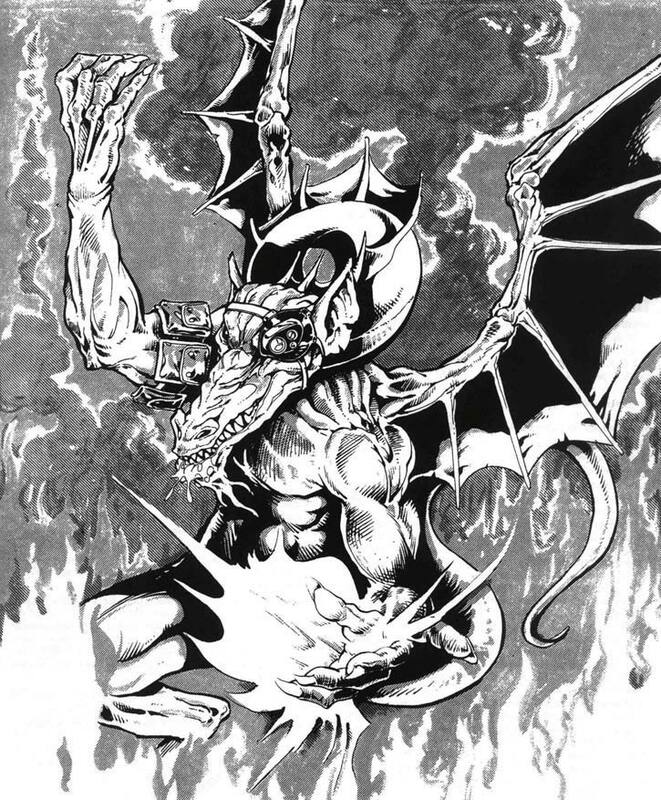 I got the impression that KS & Co. were always afraid of the "Satanic Panic"-type stuff returning, which is why EVERY Palladium book includes a gigantic "WE DO NOT CONDONE THIS!" disclaimer on the inside cover, going all the way up to modern-day times. The effects of that whole moral panic were being felt heavily by 1990-ish, justifying it then, but they still keep it going. Even D&D barely cares any more. Last edited by Jabroniville on Fri Apr 12, 2019 8:07 am, edited 2 times in total. Disclaimer: Any similarities between monsters depicted in this book and monsters that actually exist are purely coincidental. That goes double for mind flayers, which absolutely, utterly, and completely do not exist, nor do they secretly run the D&D team. Do we really need a disclaimer to tell you that? You shouldn't use your brain to consider such irrational thoughts. They only make the mind cluttered, confused, and unpleasantly chewy. A good brain is nice, tender, and barely used. Go ahead, put down this book and watch some reality TV or Internet cat videos. They're really funny these days. You won't regret it. We say this only because we love you and your juicy, succulent gamer brain. Disclaimer: For safe utilization of elemental magic, remember the following guidelines. You can drink water but not fire. You can breathe air but not earth. You can walk on earth but not on water (unless you have the right pair of boots or spell). You can do a lot of things with fire, but almost all of them are bad ideas. -A Shifter is a specific kind of Wizard- one gaining a TON of basline powers, and sporting the highest-level ones of the three classes! He actually matches the Line Walker pretty well, though most of his spells are chosen ahead of time, and must be built via learning them, the way Walkers do. Shifters are more focused around opening and travelling through Rifts- they are said to enjoy teleporting through them, because they can always find their way home. This seems COMPLETELY SUICIDAL in a world as dangerous as this one, but the game's already a bit nuts. 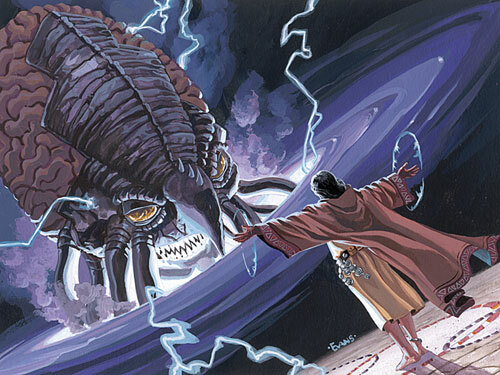 -A key ability is their "Link to the Supernatural", in which the manual explicitly lays out how an otherworldly force will connive and fool the Shifter into doing their bidding, before inevitably turning on them or teleporting into the Shifter's world and laying waste to it. So it's either a class for people who wanna see that happen, or for people who think they can one-up the creature, given how the class description even points out that you're supposed to be fooled by them. Last edited by Jabroniville on Fri Apr 12, 2019 9:04 am, edited 3 times in total. 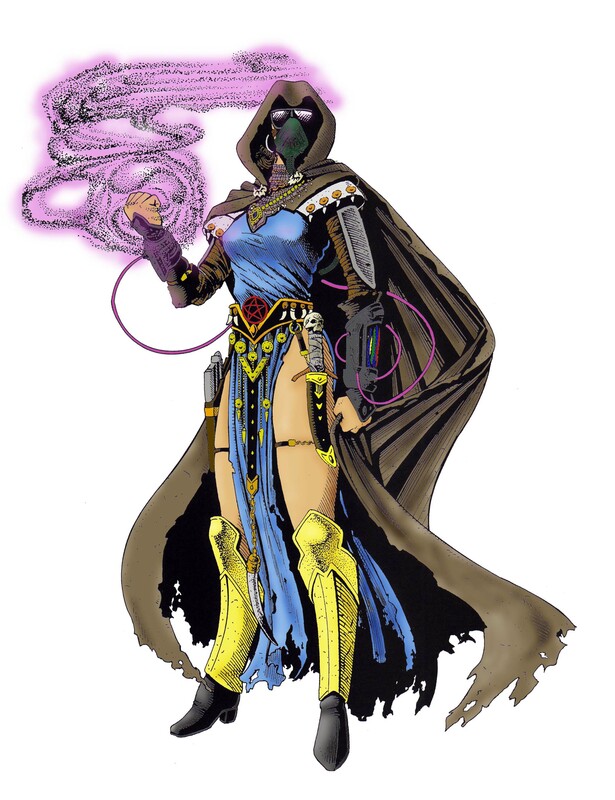 -Techno-Wizards are easily the most distinctive and unique Wizards in Rifts. Their central conceit is that they can build machinery empowered by magic, allowing them to cast Magic Spells via a gun or something like that. These "Techno-Magic" devices are useable only by Mages, and are usually the source of the most outlandish and bizarre stuff in the game's backlog of equipment, alongside Bio-Magic. 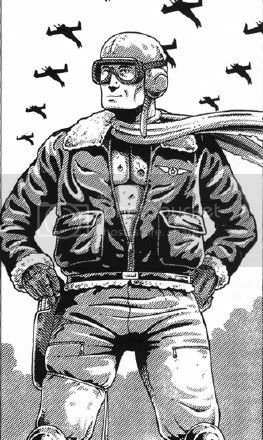 -For some reason, Rifts thinks that guys dressed in old-timey 1940s Bomber Outfits is awesome, so Techno-Wizards are expected to wear the full kit- scarf, helmet, fluffy-rimmed bomber-jacket, etc. The game lists TONS of potential Techno-Magic Devices, usually consisting of batteries and chargers empowered by magic instead of technology, as well as a few Blasters that can do heavy damage (more than your typical Main Rulebook gun, in fact), but have limited charges- they require further casting of the known spells (Call Lightning, Energy Bolt) after only a single round or two of firing. It's quite peculiar, and doesn't really stat up well in M&M, which usually ignores ammunition and power sources. 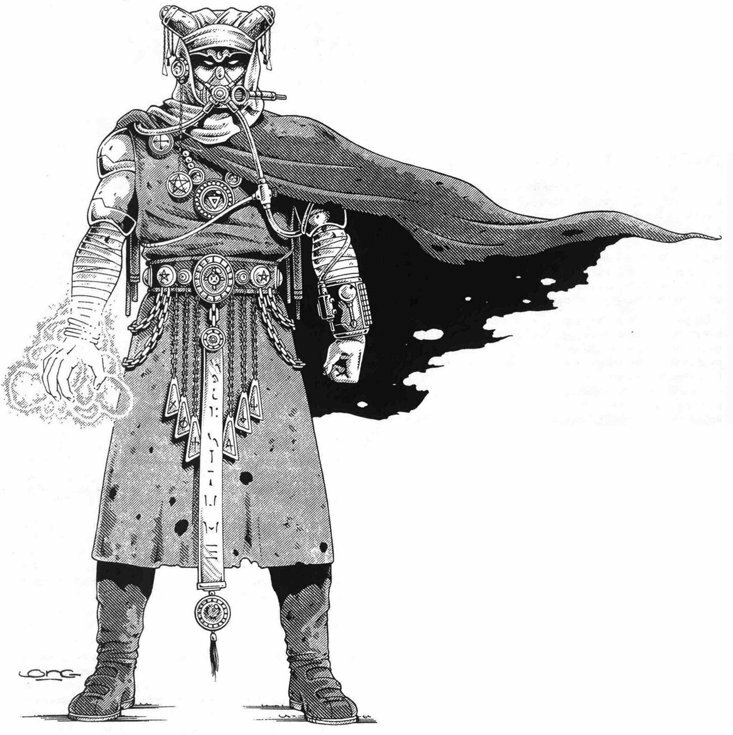 -Other stuff includes a "Psionic Mind Shield"- if you know eight spells required for it, you can be immune to Psionics for a few minutes- each "charge" requires more of your inner psionic energy. There are other things like Flaming Swords (two minutes per level of experience), Lightning Rods, etc. Even POWER ARMOR can be made into a Techno-Magic Device! These characters are versatile enough that you could potentially throw down a Variable (Source- Machinery, Technology Skill Check Required) effect on them, if not for the fact that they're creating fragile devices that anyone Magical can use. Last edited by Jabroniville on Fri Apr 12, 2019 9:07 am, edited 1 time in total. Rivalry (Other Dragons)- Dragons have an automatic dislike and distrust of other Dragons. Prejudice (Creatures of Magic)- Dragons are killed on-sight in Coalition or New German Republic territories, among others. Responsibility (Hatchlings)- Dragon Hatchlings are very intelligent, but quite young, and may be quite ignorant to the ways of the world. -There's one thing that defines the "Kitchen Sink" setting of Rifts better than any other. Not the Juicers, though those are iconic. Not the 'Borgs- the '80s and '90s were FULL of Killer Cyborgs. Not even the Glitter Boys or SAMAS guys. If you're gonna describe Rifts to somebody, you tell them "You can play a DRAGON as a STARTER CHARACTER. And it FITS!". 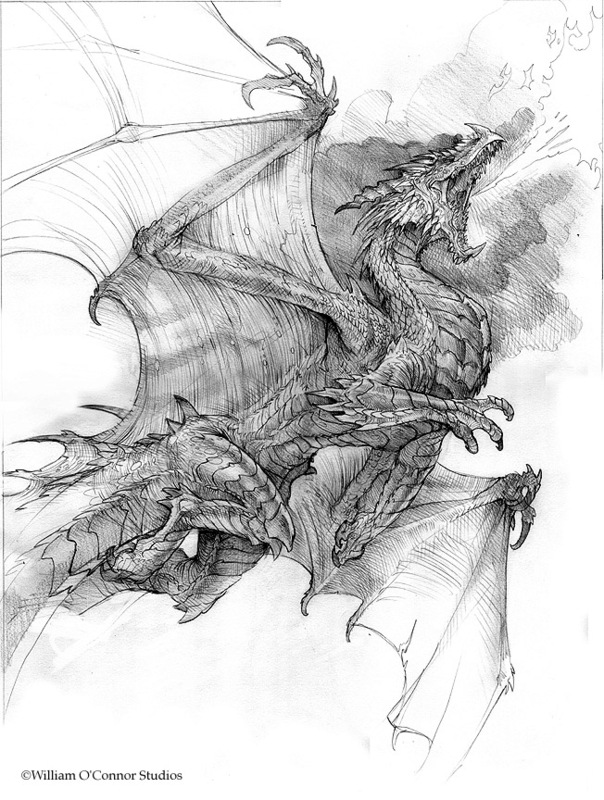 Dragons are iconic to the Fantasy Genre, of course, which is why they work so well in the Sci-Fi Hodgepodge of portals, Demons, Aliens & Eldritch Abominations of Rifts. And they aren't even that over-powered! I always sort of ASSUMED they were, until I actually played one, and found him struggling to do killer damage against some Xenomorph rip-offs from the Rifts South America book. I was like "... that's all he can do?". -Essentially, a Dragon in Rifts is a super-heavyweight, but he doesn't usually match the damage output of a killer suit of Power Armor. He's more akin to a high-MDC, fast-flying, VERY well-rounded character- overpowered largely through insane versatility as much as anything. And of course because Rifts is a beautiful, BEAUTIFUL setting, there is a character class based around using Dragon Blood to make yourself a Suicidal Steroid Warrior. -I actually rip off the Rifts Dragons more than the D&D variety in some ways- they're dimension-hopping, highly-magical creatures with a ton of smarts, and a lot of distinct cultural traits (I keep the concept that Dragons can recognize each other's heritage on sight, and even copied the "father/son rivalry" thing. 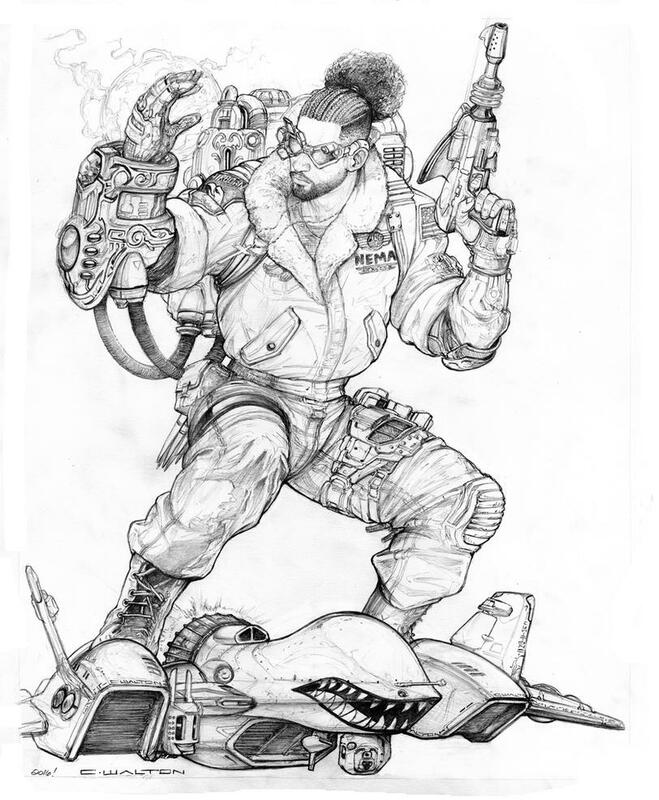 "Fire Dragon + Minor Psionic"
-The Fire Dragon is the REAL damage-dealer of the group, sporting a Breath Weapon akin to a SAMAS Pilot's Rail Gun- 6D6 damage! It and the Ice Dragon are both pretty similar. 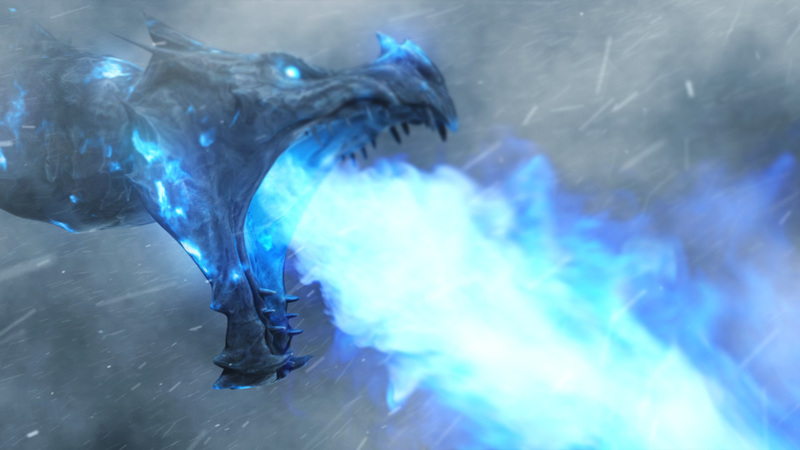 -A curious one, the Ice Dragon is very similar in stats to the Fire Dragon, just doing a bit less damage. Rifts, unconcerned with balance issues as always, doesn't bother giving it anything to compensate. It's just a tiny bit worse. GREAT HORNED DRAGON HATCHLING R.C.C. -As a kid, this seemed like the "Obvious" choice. The biggest, strongest Dragon, it had more health (+50 MDC! ), more mental stats, better Psionics, etc. It's only later that I really gained the full picture- it's sort of the "Tank" of the group, being the toughest & smartest, but doing the least damage. It's maximum output is 2D6 per attack- about equivalent to the standard-issue guns of the universe. So they're PL 12s, but only because of their durability. One thing that I find funny about Rifts is how SLOW everything is- the distance between places, and the problems with world travel (ie. nobody has ever been to Japan; Asia is a wasteland, etc. ), means that everything has to be kept down to some pretty pathetic speeds. Flying creatures tend to be Flight 5-6, tops. Flying Suits are usually 300+ mph and that's it. 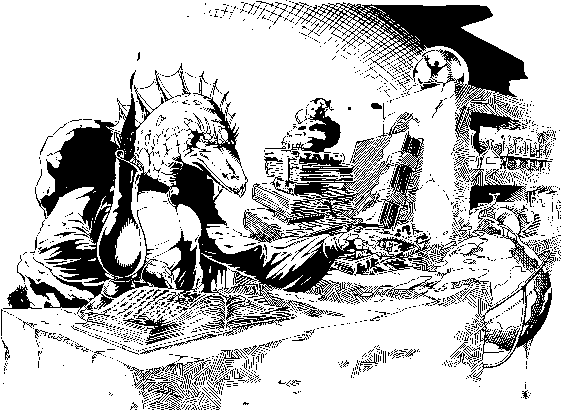 I actually rip off the Rifts Dragons more than the D&D variety in some ways- they're dimension-hopping, highly-magical creatures with a ton of smarts, and a lot of distinct cultural traits (I keep the concept that Dragons can recognize each other's heritage on sight, and even copied the "father/son rivalry" thing. I doa bit of a mix of chromatic and metallic with my rifts dragons and vice versa. Fire= Red, Frost = white, thunder = Blue black or green, Horned = gold and silver and so on. "Thunder Lizard + Minor Psionic"
-Wingless and sporting an undamaging Breath Weapon, this is probably the worst one of the four, but is just as tough as the Great Horned Dragon.